These powerful women showed they are just as capable as men when it comes to leading and fighting. Throughout history, there has been Queen’s and noble women that have ruled alongside men but history rarely tells of the tales of the women warriors who’s influence has spanned the decades. 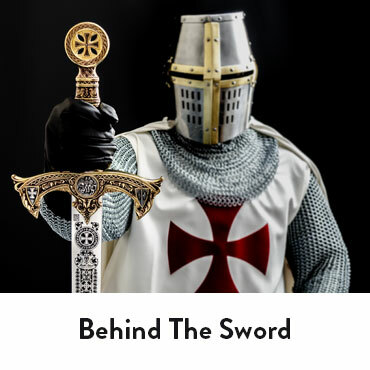 What makes a sword great is sometimes the story behind it. Whether the story is a legend passed down or recorded history, the story starts with the man who uses the sword. We have selected a few of our swords that have all been wielded by what we consider ‘legendary men’. 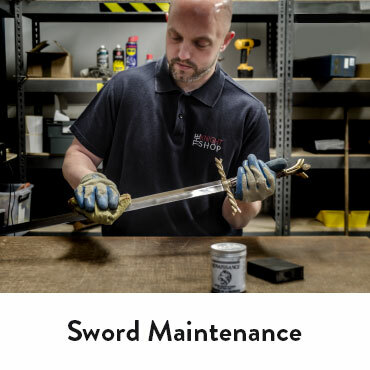 If you are a beginner to sword maintenance or a first-time sword buyer, these handy tips can put you on the right track when it comes to looking after your sword.